Big Island Deaf Club Camping on August 3rd and 4th. Come on ! Join the fun ! When: August 3 and 4 2019 Let’s enjoy our summer time. Where: Kohanaiki Beach Park Please bring beach toys, beach games, towel, sunscreen and swimsuit. Please bring your dishes to share with others at the dinner time of August 3 and 4 2019. Hearing and deaf people are welcome to join us for fun talk, games, and whatever during day. If you don't join camping, You are still welcome to come and join with us during day time for fun, talk, and whatever. Be aware the gate will be closed at 9 pm. Please leave before 9 pm. 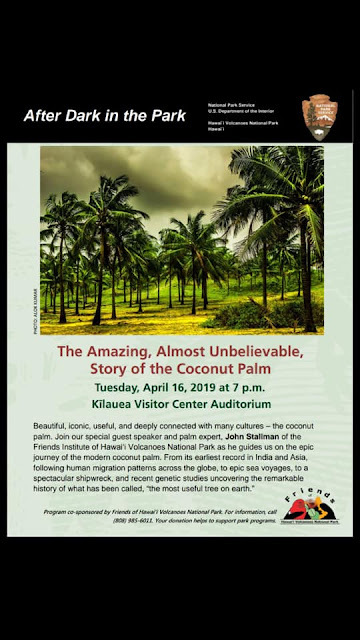 Updated (April 18); There are 61 places left for August 3 and 4 at the Kohanaiki Beach Park nearby Kona Int Airport. It costs $ 5 per night and $ 1 for fee. You can make and pay the reservation on line. The reservation is on the right side of this website. You need to make your first account than you can reserve your places for this beautiful beach park! ASL interpreter available at After Dark in the Park on April 23. Please come! No Open Captioned movies are listed for this week at the time of publishing. ASL interpreter available at After Dark in the Park presentation on April 16. 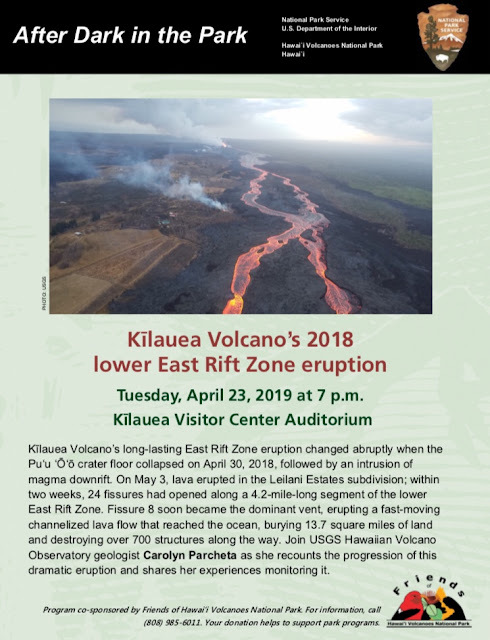 Please come and listen to this presentation ! I am soon off island in this month, April and will be back in May for Beginning ASL Classes. 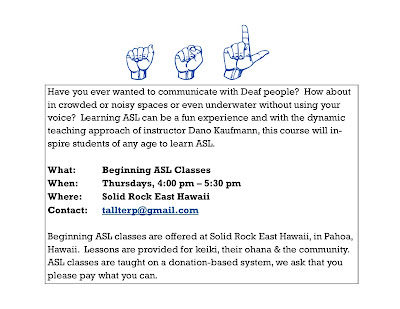 There are no Beginning ASL Classes on April 18 and 25 in Pahoa. The next class is on May 2nd at 4 pm. Please save this date. Come on! Join the fun! Let’s enjoy our Saturday night. Meet people and drink a cup of coffee. Hearing people also welcome! Take your family and friends to this unique event, please! Miss this chat? Don’t worried! Deaf Chat Coffee will find on every 3rd Saturday of each month from 6 pm to 9 pm at Starbucks. 15 April 1 pm Dumbo/ 7:10 pm Shazam! This kitchen island table is made by pallets wood.